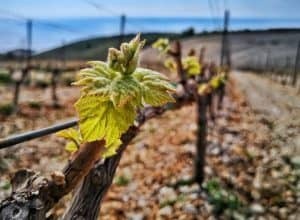 The connection between Ilok Cellars and the British aristocracy started back in 1953 when the IločkiTraminac was served to celebrate the crowning of the current British Queen Elizabeth II. 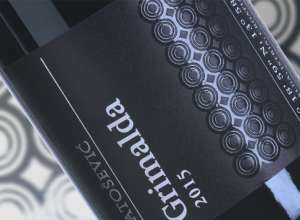 This is the first and only Croatian wine on the official royal wine list. Ilok Cellars have a special relationship with the Royal family thanks to the selection of the royal court delegates, who came to these areas 65 years ago in search of the wine that will be served at the celebration of Queen Elizabeth II’s coronation. Their choice was Traminac from the Ilok Cellars. It was speculated that the delegates had chosen the wine from 1947 harvest because it was also the year of Elizabeth and Philipe wedding. Thanks to the former, cellar Franjo Volf, there are still 89 bottles of this iconic Traminac from 1947 left in Ilok Cellars. 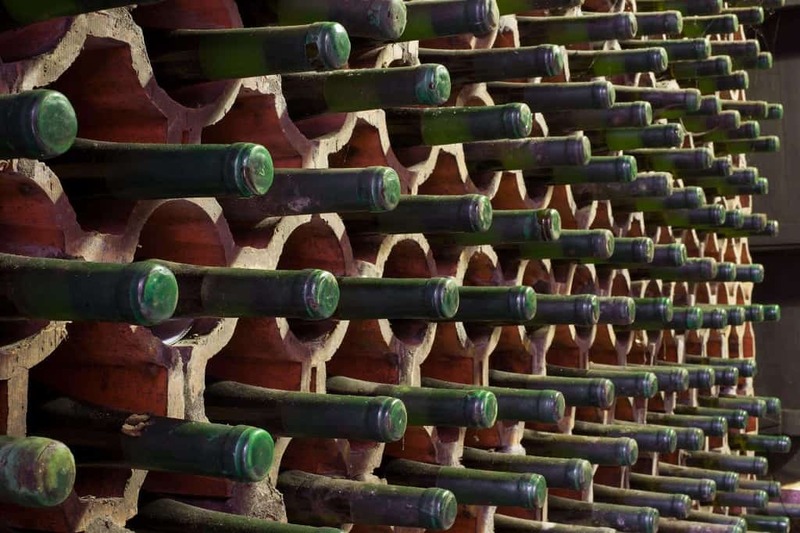 With a help from a group of workers, he managed to hide 8,000 archive bottles, including the ones from 1947, just before the war occupation of Ilok. They built a barrier wall that blended into the ambiance and saved the basement from the aggressors. 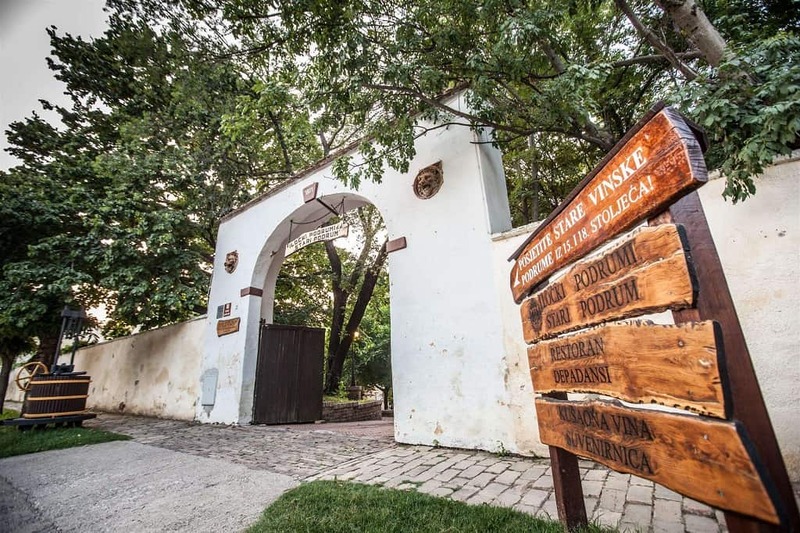 Thanks to Traminac from the harvest of 1947, Ilok Cellars are the only Croatian winery whose wines are still served on the royal court today, and if someone from outside wants that royal treatment, they will have to spend about 7.500 euros for a bottle of Traminac from 1947. The last time a Traminac 1947 left Ilok Cellars was in 2016 when Prince Charles and the Duchess of Cornwell Camille came to visit Croatia. President Kolinda Grabar-Kitarović gave them a bottle as a gift in the presence of the majority owner of Ilok Cellars, JurajMihaljević. 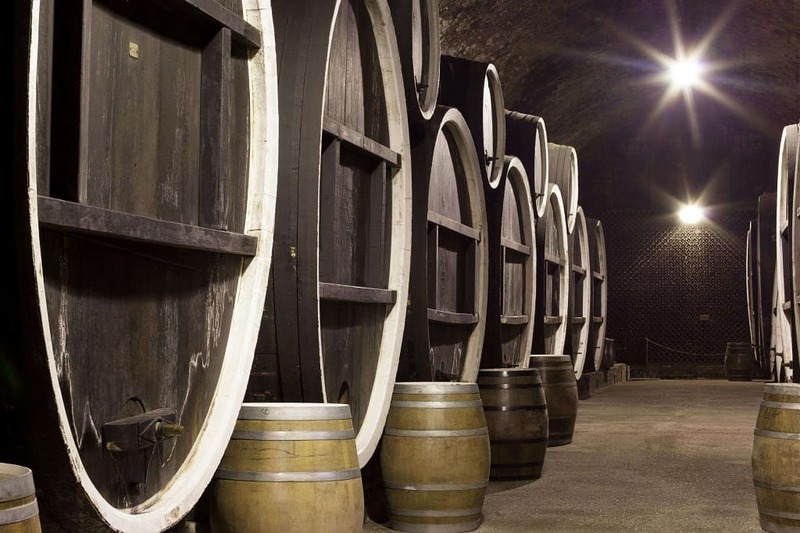 Fostering the special relationship with the British royal court, Ilok Cellars continued in 2011 when they sent ice harvested Traminac from 2007 to the court as a special gift for Prince William’s and Kate Middleton’s wedding. 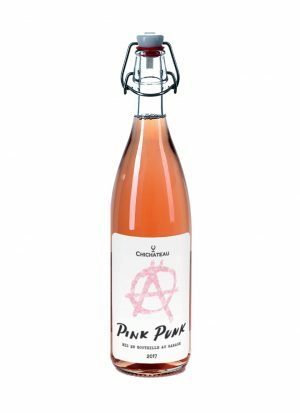 It was precisely this wine that won the largest number of medals ever won for one Croatian wine at international wine ratings, and “International Wine Critics and Journalists Association” declared it the wine of the year 2010/2011, ranking it high on the 19th place on the list of 100 best wines of the world. This tradition continues today with this year’s wedding of Prince Harry and his beloved Meghan Markle, only this time selected berry harvest Traminac from 2015 will be sent to the newlyweds. It is the wine of Ilok Cellars from the exclusive limited line of predicate top quality wines from Principovac area. 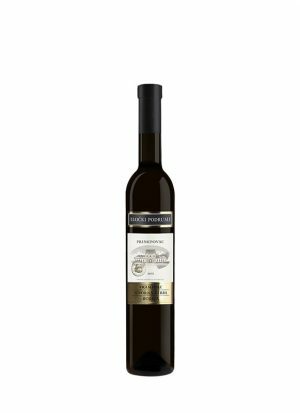 This wine was awarded a medal at the world’s biggest wine competition Decanter World Wide Award in 2016. 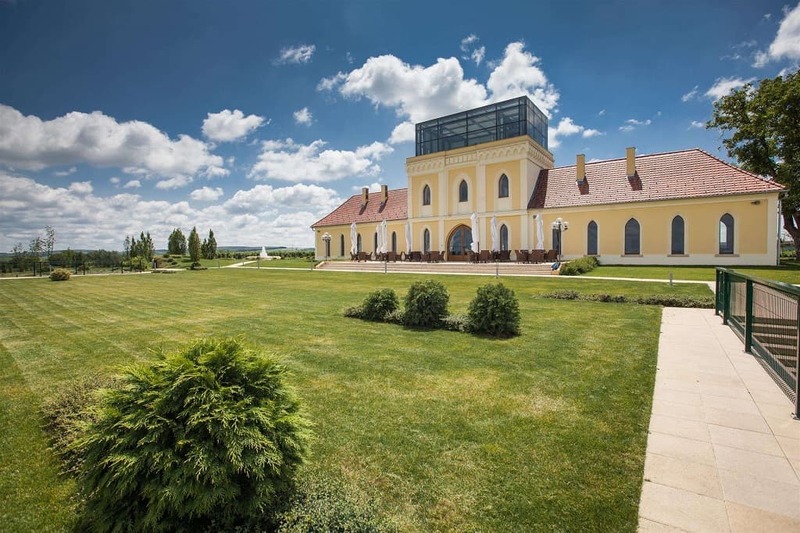 Therefore, the main enologist of Ilok Cellars, Vera Zima, decided that this wine with a rich, complex, harmonious and sweet taste is worthy of the British royal court.